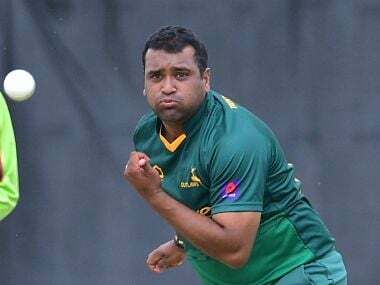 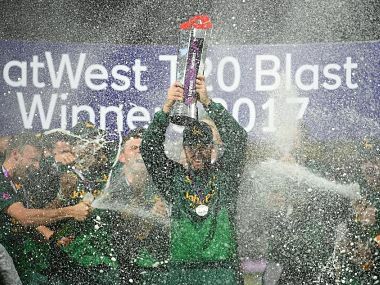 Samit Patel said being overlooked by England "hurt" after doing his best to jog the collective memory of the selectors by starring for Nottinghamshire as they won the domestic Twenty20 Blast title on Saturday. 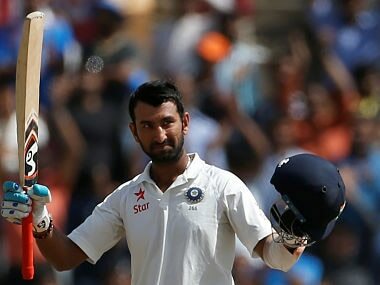 Pujara has played for Nottinghamshire, Yorkshire and Derbyshire in the English County Championship. 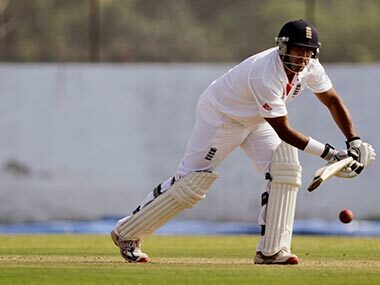 Patel's knock helped England score 521 in its first innings with wicketkeeper Matt Prior also chipping in with a brisk 41. 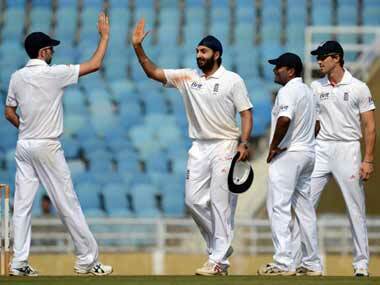 England will now play a four-day practice game, their last, against Haryana in the textile city from 8 November onwards. 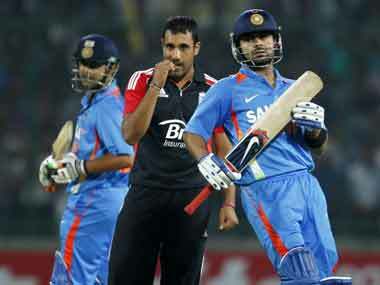 Suresh Raina (19) and Manoj Tiwary (2) were at the crease when the teams made the decision. 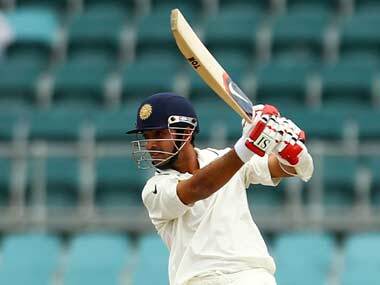 India scored 124-4 in 40 overs in their second innings. 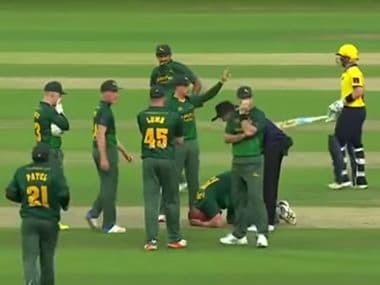 On-field verbal duels with Indian players have continued from the last series as England look to get Indian players out of their comfort zones.